Bertha Vazquez is the Director of the Teacher Institute for Evolutionary Science (TIES), a project of the Richard Dawkins Foundation for Reason & Science. Since its inception in April of 2015, TIES has presented over 94 professional development opportunities for middle school science teachers across the country, providing these middle school teachers with free resources to teach their state evolution standards effectively in their classrooms. Bertha has been teaching middle school science in Miami-Dade County Public Schools for 27 years. She is an educator with National Board Certification and is the recipient of several national and local honors. She was Miami-Dade Science Teacher of the Year in 1997, 2008, and 2017 and is currently one of Florida’s 2017 finalists for The Presidential Award for Excellence in Mathematics and Science Teaching.  Read our blog post about Bertha’s presentation on evolution education at the 2016 CSICon.